The esoteric arts have been around for millennia and practitioners around the globe have used them to help people through their life. The study of astrology dates back thousands of years as our species looked to the sky and started to notice connections between the alignment of the stars and events on Earth. Learn how work as a couple: each of your strengths and your weakness, how you complete each other. Sometimes fate hits the mark but why not guide fate to start your endeavour? Please select from our range of services including consultations, corporate events and workshops & lectures. Why not book an astrologer or tarot reader for your party, restaurant or girls’ night out? We have a wide range of packages available. Keep up to date with the latest news and interesting articles from Franco at Soulbody. Franco is multifaceted individual who brings that approach to his readings by using various tools, making him an omnimancer. He reads anything from Tarot to Runes to Astrology to Numerology as well as his own invention, the Bucket of Stuff! He can be both fun and straight forward. Franco has served Astrology Toronto in the past as secretary and vice president. He has spoken at various conferences in North America, Italy and India. He has been published in various publications including the Mountain Astrologer, Dell Horoscope and the Well Being Journal. 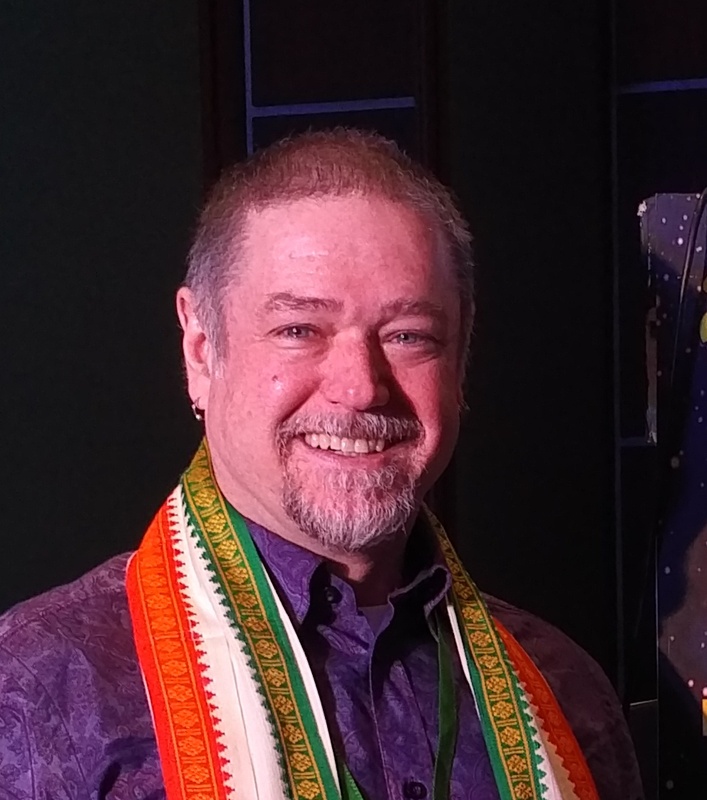 He is currently the director of ALphee Lavoie’s Astrological Investigators (aka The Gators), an group focused on research using statistical analyses in order to prove or disprove astrological phenomena. Franco won’t tell you that you will be rich but he will tell you how to make your life rich! His readings are structured to give you guidance and direction. There is no point knowing when Mr. Right comes your way if you aren’t ready to make it work. I needed a partner for my book and want to thank you for you pushed me in the right direction. You are good at what you do. I’m glad I found you! This was a pretty awesome experience for me. Franco is a kind and welcoming man, who made me feel immediately at ease. The reading was so informative and helpful! I found almost everything that Franco said to be revelatory. He speaks in an intuitive, empathic, and beautifully inclusive way that is easy to understand and remember. As an empath, I felt that Franco really could feel what I was going through, and helped me connect with my own emotions, which was key for me. Overall, I would say that my experience with Franco was very valuable and I plan to come back. Thanks so much for the reading, I feel a lot more relaxed about many things, particularly about waiting to commit with someone! Just had a mind blowing chart reading done. Very in depth and spot on. Thanks Franco. My readings are by Skype (audio + video) or by telephone if desired. If you would like a reading in person, I am located in Toronto, Ontario. Contact me to arrange.